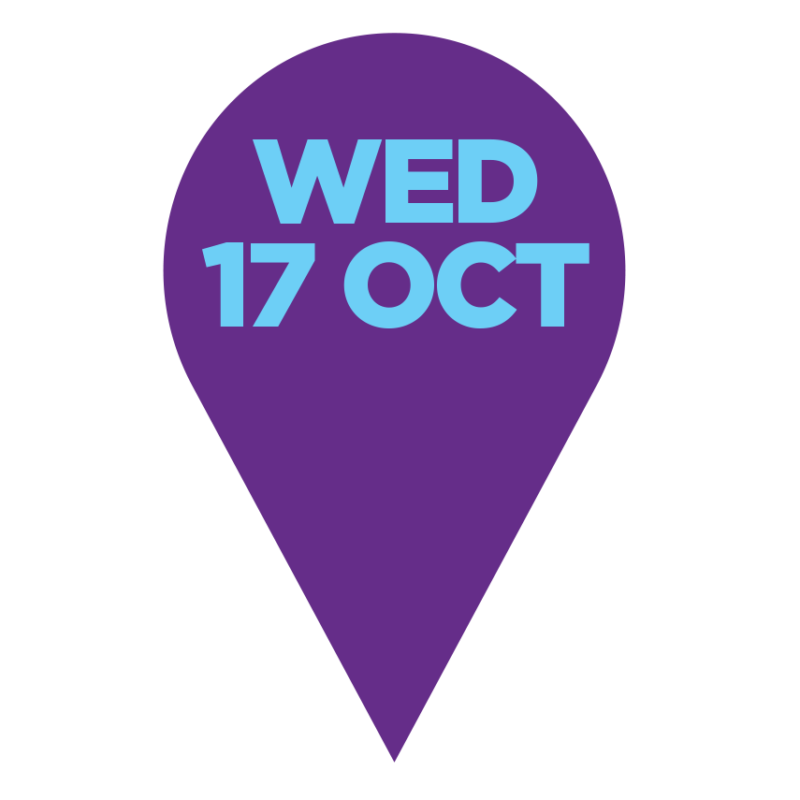 Join Australia’s biggest celebration of commuter riding at National Ride2Work Day on Wednesday 16 October 2019. 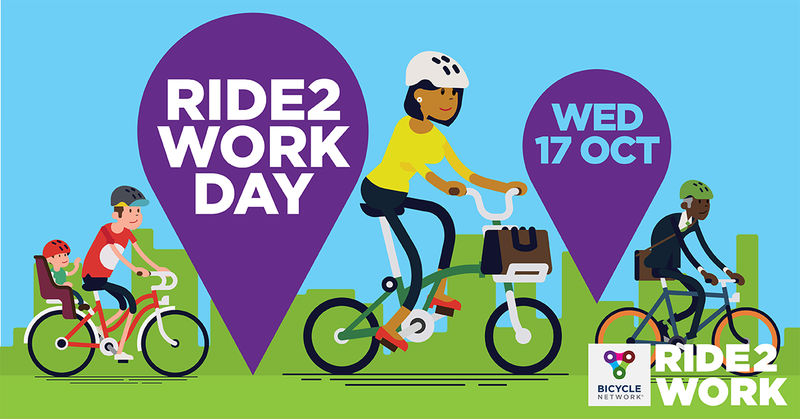 Joining Ride2Work Day helps people who have never commuted by bike before to give it a go, and allows regular riders to stay motivated and encourage their work mates to get involved. 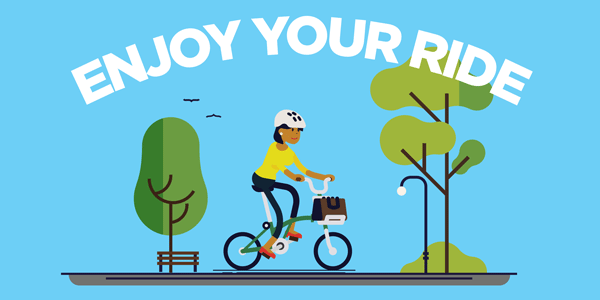 Register for National Ride2Work Day before Wednesday 16 October and you could win a $1000 Flight Centre travel voucher. 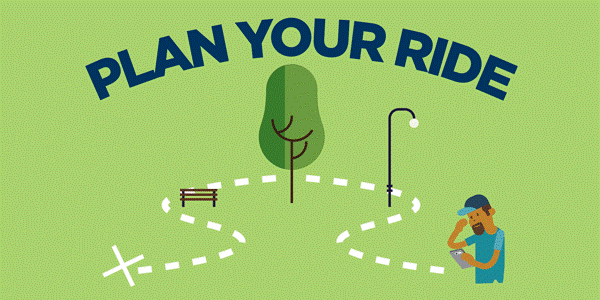 Are you organising a Ride2Work Day event? 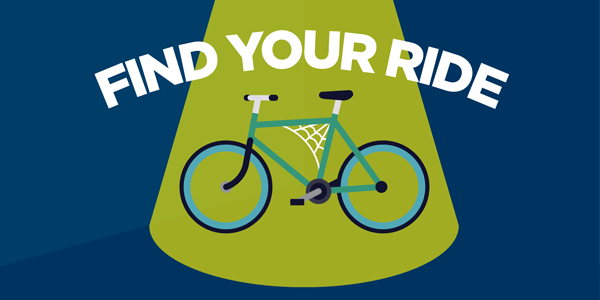 Download our 2018 Ride2Work digital pack to unlock access to posters and social media images to help promote your event. 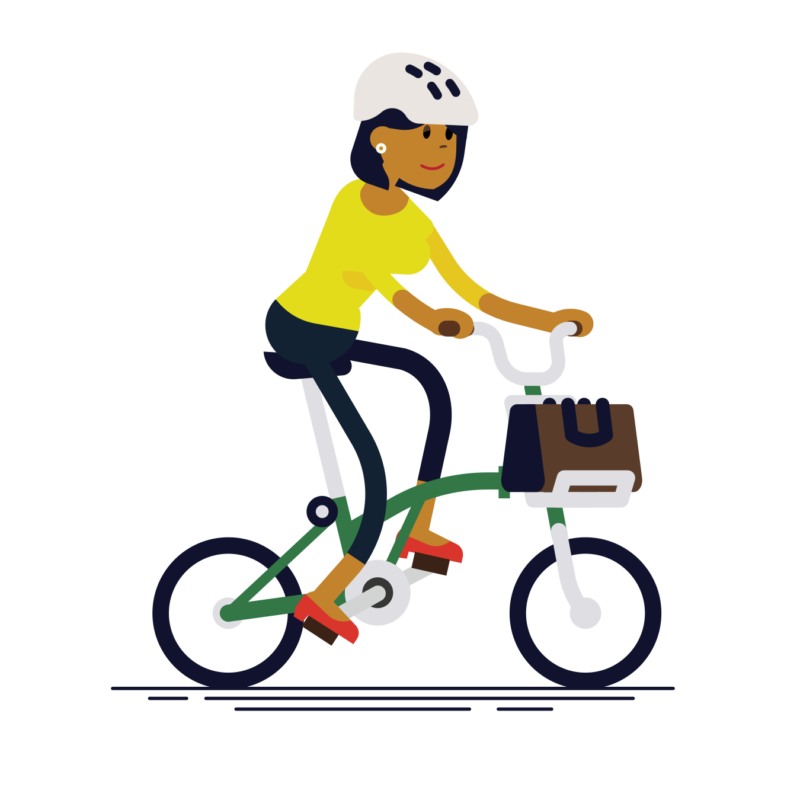 You can also visit our resources page for more tips and resources on encouraging your work mates to get started with riding a bike to work. Stop by a Ride2Work Day community breakfast at one of our key commuter hot spots and help celebrate everything great about riding to work. Click on the map to find local community breakfasts near your commute or register your community breakfast below that all locals are welcome to join. We’ll add it to the map shortly. You don’t need to have the latest and greatest bike. You will be surprised about what you can find in a family or friend’s shed or garage. If that’s no good, you can also try secondhand or chat to your local bike shop about an easy ride. 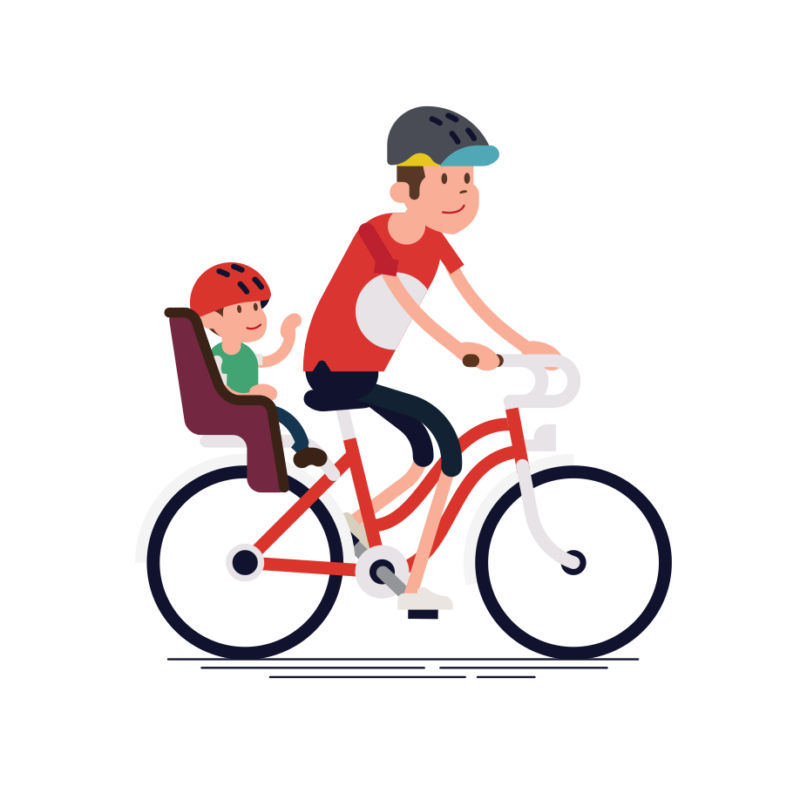 If you’re riding to work for the first time, you might like to find somewhere off the road like a bike path or shared trail. You can find these by searching the bike icon in Google Maps or use an alternative like MAPS.ME. Our advice is to not get to immersed in the maps —get out there and find your way. It’s always great finding new places to ride and is a great way to build confidence. Another hot tip is to chat to friends or work colleagues that live in a similar area. Do they ride a different route? Maybe you could ride together? Get pedalling and have fun. It’s that simple. As the nice weather rolls in there is no better time to enjoy actively commuting to work. Take time to enjoy the simple moments – the wind in your hair, a crisp clear morning, the feeling of freedom, the green flow of traffic lights. 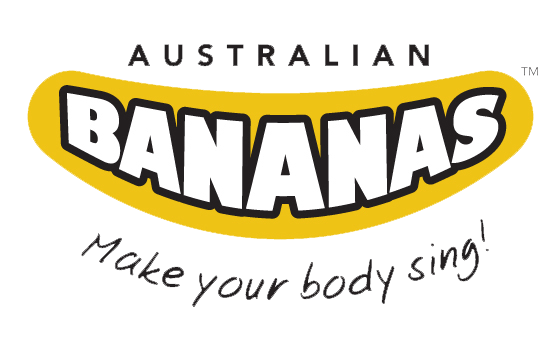 Not only will you save time and money, you’ll be happier and healthier for it. 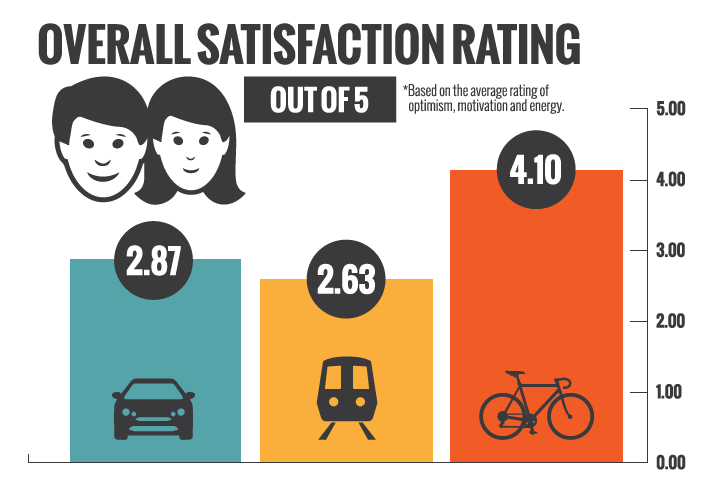 In partnership with Reid Cycles, we surveyed 4,500 people living and working around the country to find out which means of transport is the cheapest, fastest and most satisfying way to get to work. 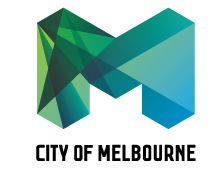 To give further insight into the experiment, we closely followed five Australian commuters from five major capital cities. Over three weeks, they commuted to work by car, public transport and bike and recorded their experience.